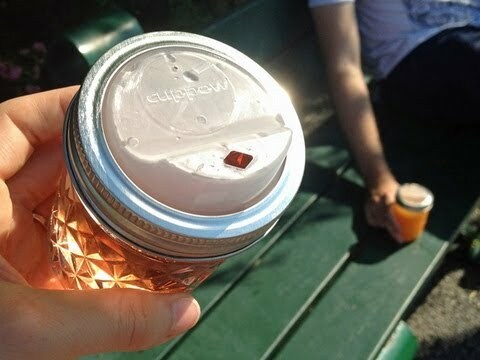 Cuppow is designed specifically for regular canning jars (aka Mason jars), turning them into portable travel mugs. Utilitarian. 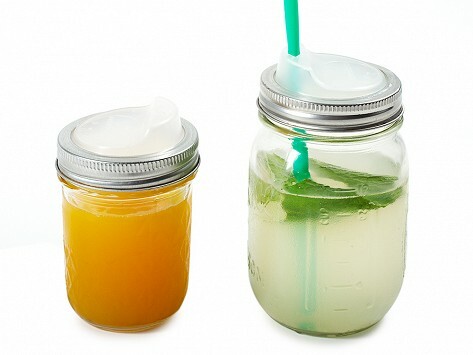 Have Mason jar, will drink!